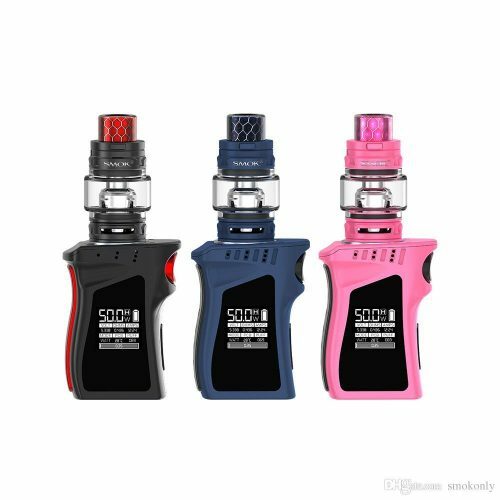 The UWELL Crown III Mini is the latest and greatest in UWELL products. 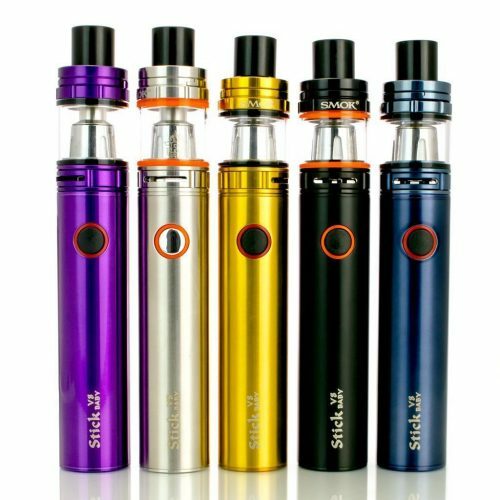 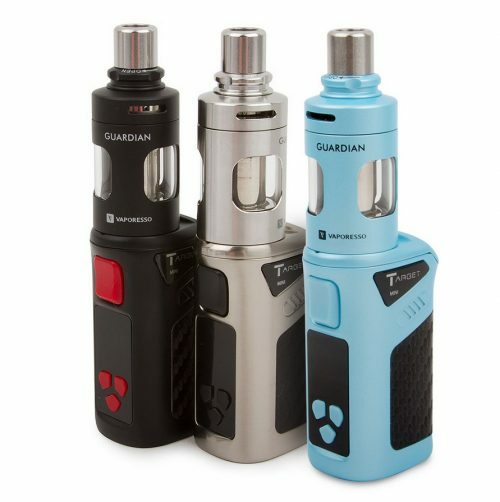 With all the charm of it’s larger version; this little guy features a 2ml juice capacity, top-filling system, and the same innovative plug sub-ohm coil system. 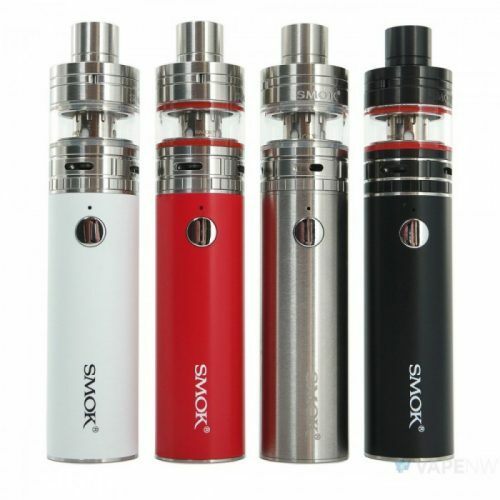 Each package includes a 4.5ml bubble glass to expand the Crown 3 Mini’s juice capacity to 4.5ml. UWELL are by far the leaders when it comes to tank build quality and intensity of flavor. 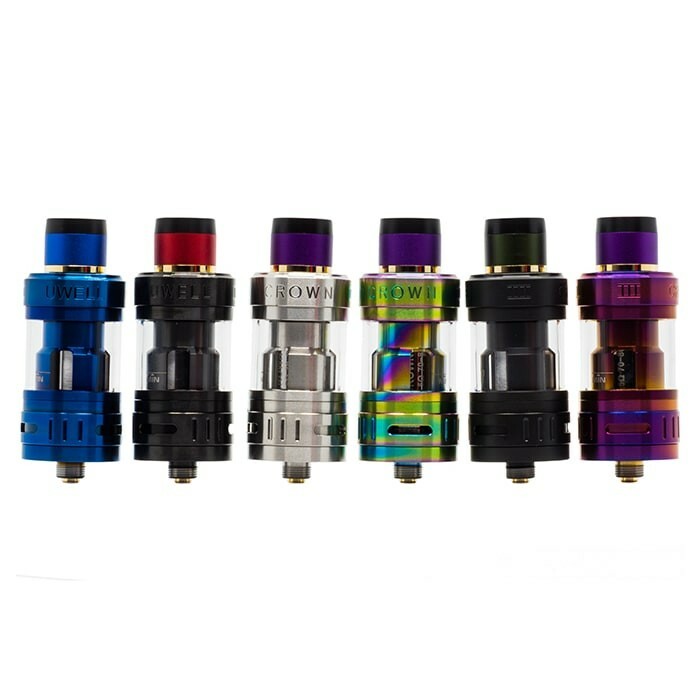 In the box you will receive your UWELL Crown III Mini Sub-Ohm Tank, along with 2 Coils (0.4 ohm Pre-Installed,0.25 ohm spare included), a Replacement Glass Tank, Replacement O-rings, a silicone drip tip cover and a user’s manual.